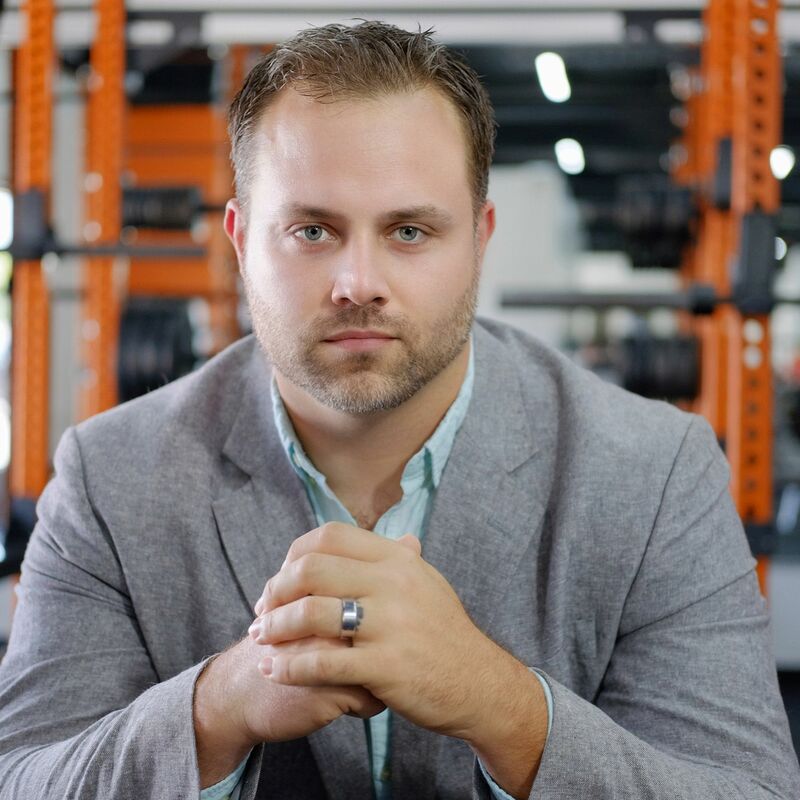 With multiple certifications and advanced training combined with over 16 years experience helping people reach their fitness goals, Jason has become not only an in-demand Fitness Professional in the Fort Wayne area, but also recognized throughout the country as a leading expert in health and fitness. Jason has specific training and experience in working with people of many ages and fitness levels. In particular, he has considerable experience and training in working with both older adults and young athletes…two very different training methodologies. In addition to a degree from Taylor University in Exercise Science, an American Council on Exercise Personal Trainer Certification, golf conditioning training, and flexibility specialties, Jason has received extensive additional training in the human metabolism and fat loss. He was voted as a Top 10 Finalist for the 2009 PFP Trainer of the Year award out of thousands of personal trainers from all of North America. As the host of the #SmartFitnessShow, Jason has been providing northeast Indiana with a trusted resource for fitness advice for nearly 10 years. Originally a 90 minute live radio show, he has now moved it to a podcast and youtube format to help people worldwide cut through the clutter of fitness 'advice' and find the right path.